This is a gorgeous lakeside parcel. 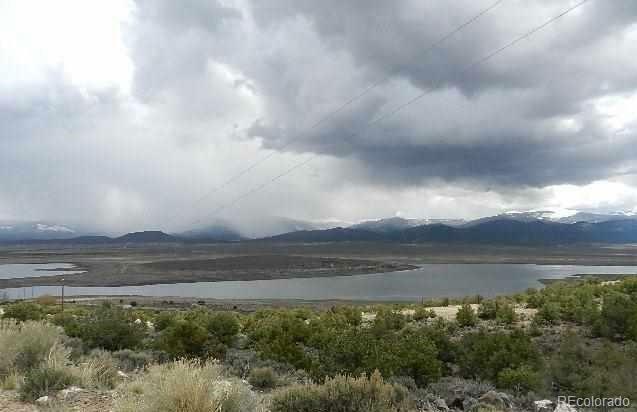 Walk to Sanchez Reservoir. 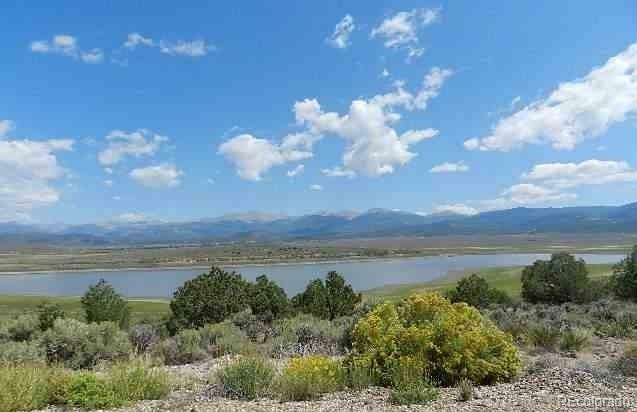 There is a beautiful view of the Sangre De Cristo Mountains and Sanchez Reservoir from this lot. Wild horses will be your neighbors if you call this home. 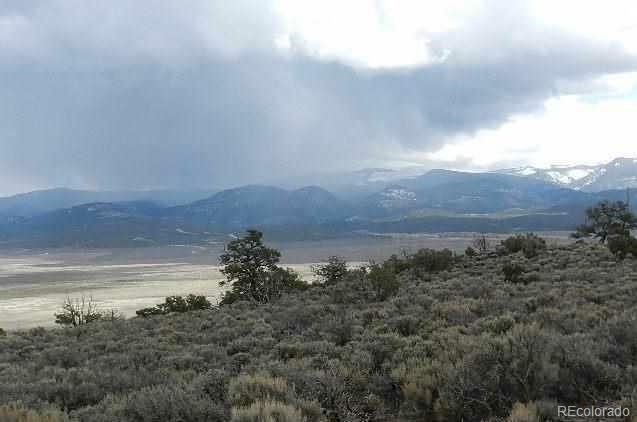 Easy on/off access from the mesa, via county maintained roads Close to Taos New Mexico, skiing and the "Art Scene. Watch the elk and other abundant wildlife in your front yard. Hike, camp, hunt or just relax! Make this your little corner of Colorado. 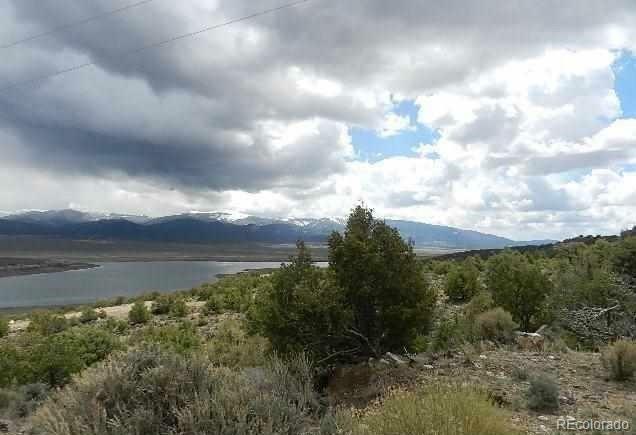 Lot has power and water available! Price just reduced!